It would be hard to imagine someone more diversified than Steve Beede. Born in Boston, Massachusetts, the Lincoln resident is both a practicing real estate attorney who owns two offices in Placer County and a professional musician with the local Big Bad Mama Band. With 55 years of musicianship, Beede sings and plays drums, bass, guitar, piano and other instruments. 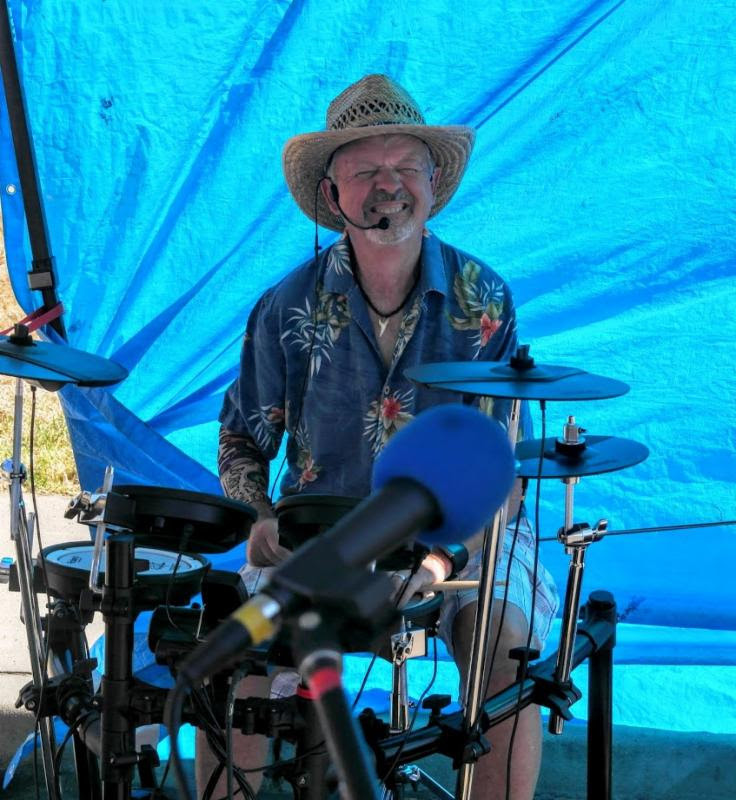 His artistic resume includes drumming for a world championship marching band, performing at the Sacramento Jazz Festival and opening for rockers ZZ Top at the Arco Arena. After moving to Lincoln Hills in 2014, Beede and his wife, Ann, have enjoyed participating in the senior community’s many activities, including golf and sports car clubs and the music and recreational vehicle groups. “Lincoln Hills is a Club Med for adults,” Beede joked. When did you first study music? How do you approach learning new songs? What music groups do you perform with now? What are your favorite musical pieces that you’re working on? When did you move to Lincoln? Big Bad Mama Band is available for community events, parties, clubs, and concerts. If you’d like to schedule the Band for your event, or just want to learn more, please feel free to contact Steve at sjbeede@bpelaw.com. 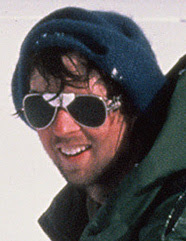 Few people know that in 1980, Steve was a leader of an expedition that completed the first successful winter crossing of Yellowstone National Park. Known as The 1980 Yellowstone Winter Traverse, Steve and 5 other intrepid adventurers sought to trace the steps of John Coulter, a guide for the famous Lewis and Clark Expedition. Coulter, accompanied by Indian guide, Sacajawea, is generally credited as being the first white man to travel in the area that would later become Yellowstone. At the time, Steve was a Nordic ski instructor, Member of the National Ski Patrol, and had been trained in avalanche rescue. The rest of the team had incredible experience in mountain and wilderness adventures and they came from all walks of life… business, science, banking, and even artificial intelligence. Like many adventures, the group under-estimated the challenges that awaited them even after two years of planning and the sponsorship of most outdoor equipment companies. From the very first day when they entered from Jackson Hole in the South until they emerged 200 miles later in Cook City in the North, they experienced freezing river crossings, blizzards, mountain climbs, avalanches, bison stampedes, and utter exhaustion… and they each lost at least 25 pounds…. not including the 60 lbs of gear on their backs and another 100 lbs they were each pulling on sleds. Steve summarizes the trip as 30 days at 30 below. But they were rewarded with sights that few if any ever get a chance to see, the miraculous beauty of Yellowstone in Winter. 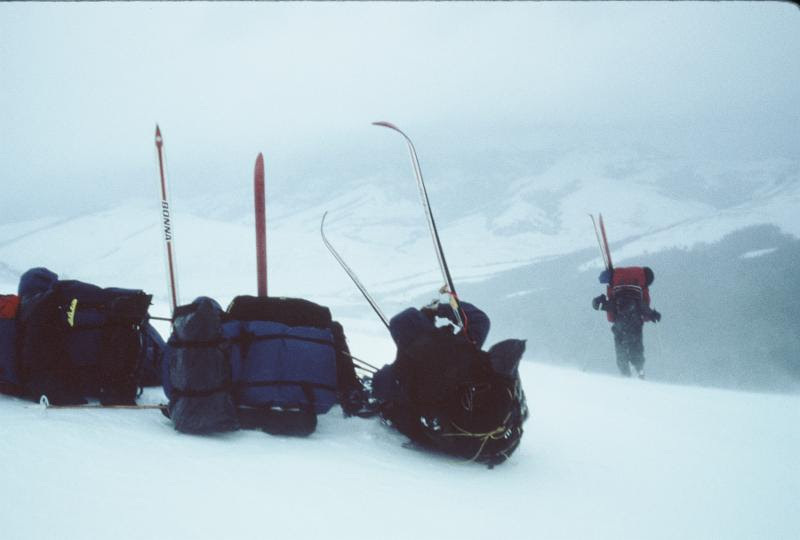 Since completing the Traverse, the group has had other adventures together, but none can top The 1980 Yellowstone Winter Traverse. Steve often does presentations to groups on this adventure and the technicalities of putting together an expedition. If you would like to have such a presentation at your organization, please contact Steve at sjbeede@bpelaw.com.